One of the assignments this week is to see the world as one big HTML document. 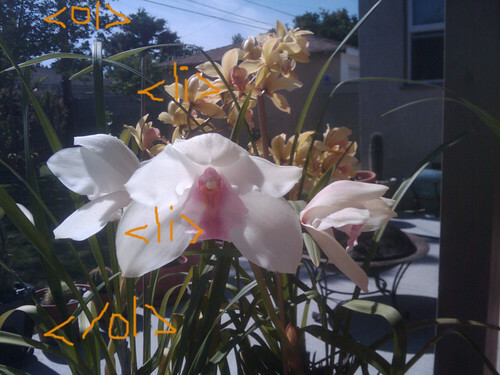 Here is my list as represented by orchids. 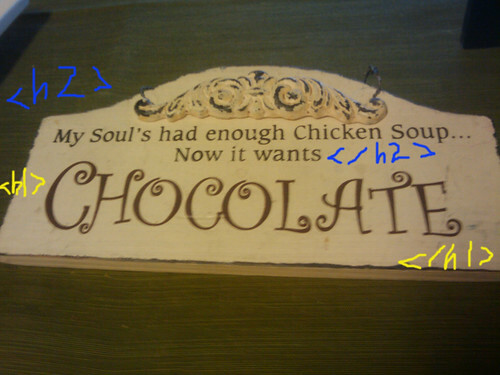 I love the last photo with the sign… I think my soul is craving some chocolate too!! Using flowers was a really unique idea, I love it! I look forward to checking out your photos. As you can see I am a bit behind. 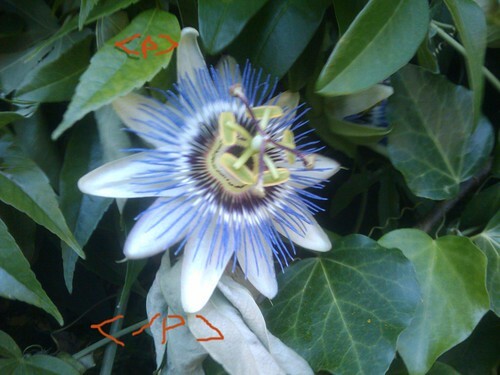 Great choices of photos Roberta – well done.